Certification Scheme for food safety systems including ISO 22000:2005, ISO 22002-1:2009 and additional FSSC 22000 Requirements. 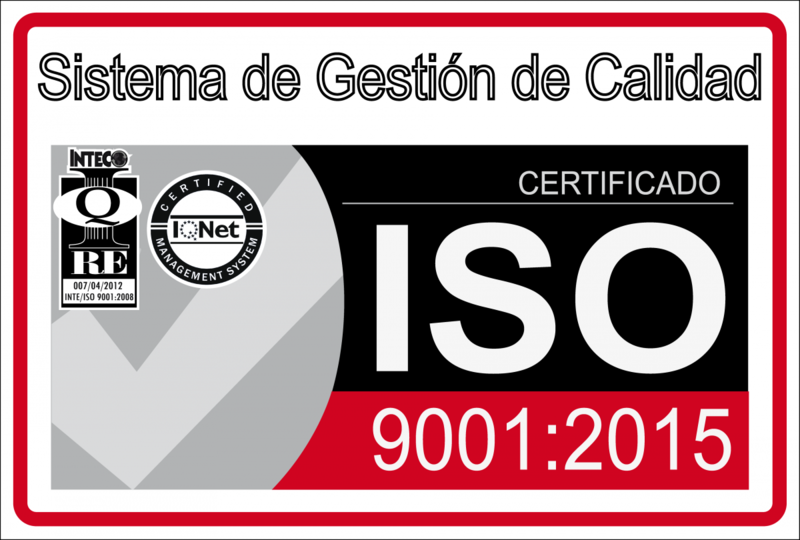 ISO 9001. Is the most commonly used international standard that provides a framework for a quality management system. Grocery Manufacturers Association. Regulates thermal processes applied. Eco LOGICA is the controlling agency, which certifies organic products worldwide in accordance with various regulations and private standard. Sedex is a not profit membership organisation dedicated to driving improvements in ethical and responsible business practices in global supply chains. ISO 14001 Provides practical tools for companies and organizations looking to identify and control their environmental impact and constantly improve their environmental performance.